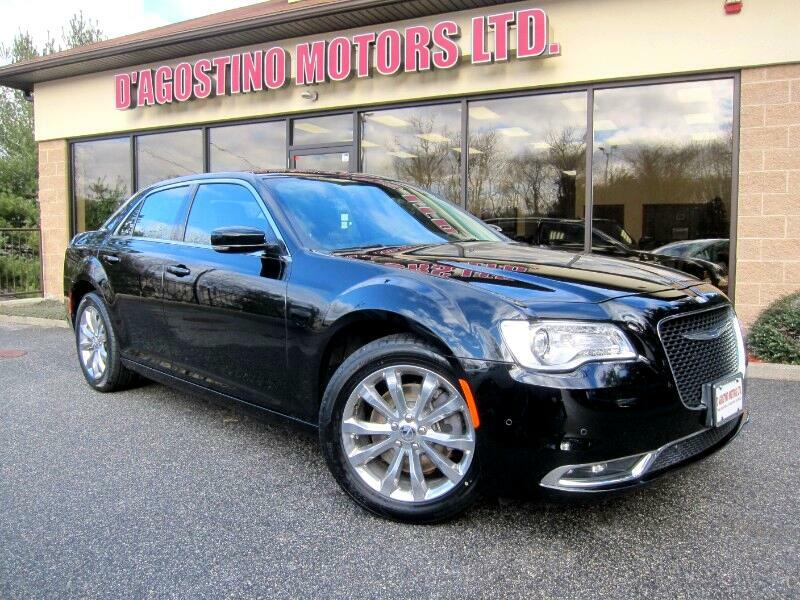 Used 2015 Chrysler 300 Limited AWD for Sale in Smithfield RI 02917 D'Agostino Motors Ltd. THIS IS THE ONE !!! TAKE A LOOK !!! THE RIGHT COLOR !!! THE RIGHT MILEAGE !!! THE RIGHT PRICE !!! DON'T HESITATE ON THIS ONE !!! GPS NAVIGATION , PARK VIEW BACK UP CAMERA , PARK SENSE FRONT AND REAR PARK ASSIST , BLIND SPOT AND CROSS PATH DETECTION , BEATS AUDIO W/ 10 PREMIUM SPEAKERS INCLUDING 552 WATT AMPLIFIER , UCONNECT , DUEL PANE PANORAMIC SUNROOF , REMOTE START , HEATED LEATHER SEATS , 19''POLISHED ALLOY WHEELS.. Come Experience the D'Agostino Difference! We Go Through our Vehicles with a Fine Tooth Comb from All Mechanical Aspects to an Extensive Reconditioning and Detailing Process, Expect to View the Cleanest Vehicles in New England Guaranteed !! !